Maybe it's merely a function of getting older ... or maybe it's the Baader-Meinhof Phenomenon at work ... but my life's orbit has me in the neighborhood of so many friends staring down the barrel of breast cancer with radiant dignity, fierce strength, and inspiring perspective. 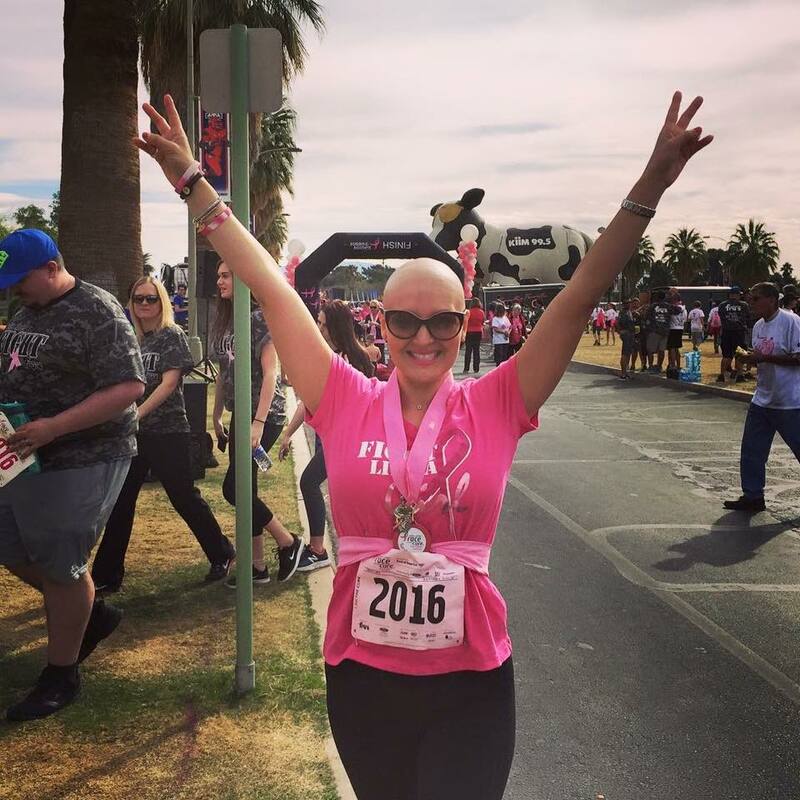 Whereas once upon a time, social attitudes caused many women to hide the hair-stealing effects of chemotherapy from the world, now Facebook feeds feature the faces of women facing a frightening enemy with no hair but infectious smiles. Of course, the ravages of breast cancer don't just end at the hairline. Survival is the goal when one steps into the ring with Cancer of any sort, and even in victory, often the fight leaves the victor scarred as a result. Fashion photographer David Jay's The Scar Project is a vivid photographic homage to the women of all ages and races who have emerged from the ring scarred but not broken. The images of Jay's work capture the essence of overcoming adversity and bearing the permanent scars of the journey. The most striking feature to me about the women in Jay's work is not the presence of a perverse pride in displaying these scars, but the absence of a silencing shame about them. It is a magnificent lesson and example for all of us. This is especially true for leaders. the Trust leaders need to build with their people in order to succeed is stunted as the leader's image becomes a two-dimensional caricature with little in common with the people they lead. Kat Cole, Group President at Focus Brands, Inc. The real trick to building trust is giving trust, and one of the surest signs of giving trust is being vulnerable and telling people about yourself and willing to be judged. ... When I go into a place and a team I've never met and I tell them my story, all of a sudden I'm not just the boss coming in to lead ... I'm Kat, who grew up in a single parent home, who dropped out of college, and who has worked really hard for what she has. That's a totally different filter through which to view someone. This is why I am so open with the lows of my life's journey. It is not out of pride that I am so public about growing up amidst addiction and mental illness, getting fired (not once but twice! ), and even battling depression. Rather, I open my life and reveal my scars to earn the trust of those with whom I am connected and out of a stubborn refusal to let shame ever silence me again. Look in the mirror, and scan the pages of your own history. What are the scars you've been too ashamed to show a soul? Pick a scar, find a soul, and share what you've been hiding. Freedom and making an impact await you on the other side.